Who are you voting for for the 2016 presidential election? 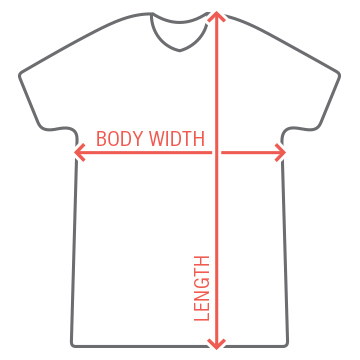 If it's Ted Cruz, then get a funny and cool republican t-shirt with his face on it. 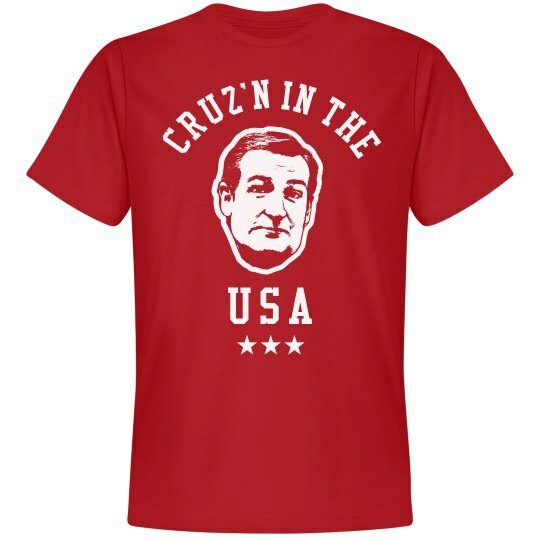 Go Cruz'n in the USA with Ted in this funny tee.